When my incredible massage therapist left the country 15 years ago, I began my study of clinical massage therapy. I loved seeing people to get relief and take good care of themselves. Training at SOMA INSTITUTE in Chicago groomed me to establish this practice. My dance background also enhanced my body awareness. After reading Dr. Arvigo's book, "SASTUN, My Apprenticeship with a Maya Healer" I wanted to learn more about this trailblazing healer woman and the techniques. It has been an awesome experience. I am fascinated by the simplicity of the techniques, their history and most importantly the effectiveness through self-care. I never learned of the numerous ligaments that support and allow movement of the uterus. This was learned in my first Arvigo® Self Care class. sadly even the best massage schools just don't include pelvic protocols for treatment. I am happy to share this work and to employ ancient healing traditions and science-based holistic bodywork in sessions. It is a beautiful partnership. 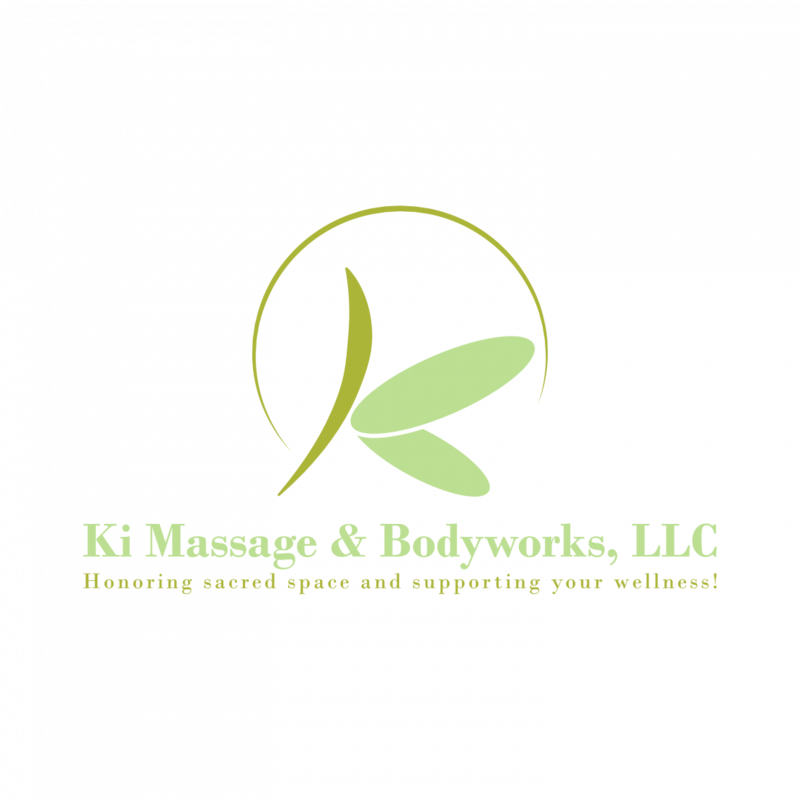 I have had the pleasure and good fortune to receive therapeutic massage from Kimosha of Ki Massage and Bodywork for about 4 years. Her massage and technique is always specifically tailored to my need. She has treated me for chronic pain, assisted with stress management and promoted health maintenance of all with therapeutic massage therapy. If I could successfully figure out how to arrange my schedule I would visit her once a week. Thanks Kimosha for always making me feel better. "She is absolutely awesome! My shoulder has been bothering me for quite some time & she took great care of me. I will see her again & again. She was worth it." Shelly R.